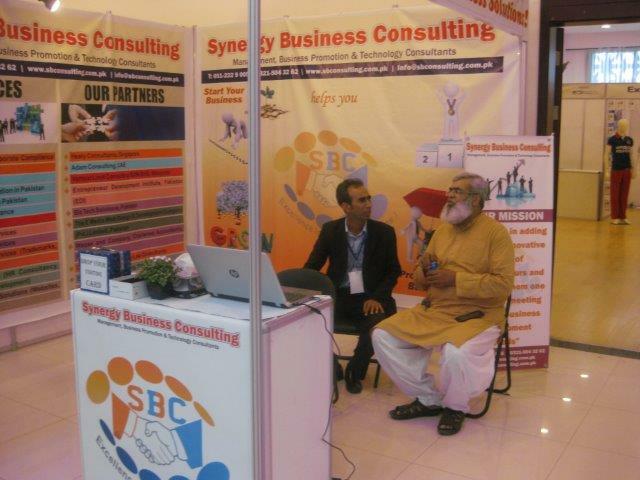 SYNERGY BUSINESS CONSULTING has opened a complete office in Civic Centre, Bahria Town Islamabad to facilitate valuable clients of Zone V, DHA, PWD, Bahria Town and Surrounding areas. 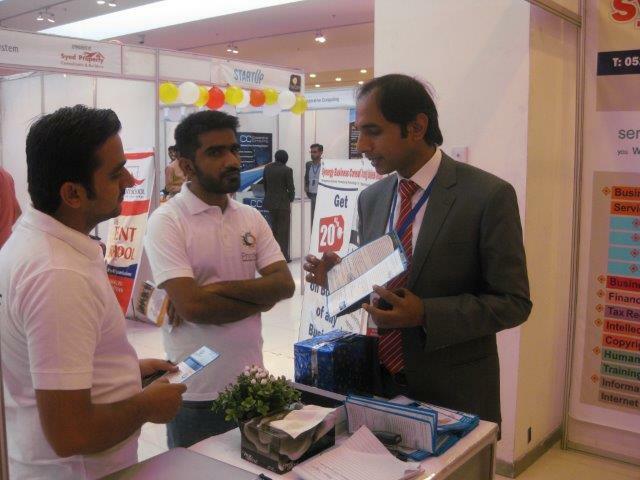 Call us at +92 330 5967004 to book your appointment. Initial Highlights of Pakistan’s Annual Budget 2018-19: Pakistan’s economy is 24th largest economy in the world. 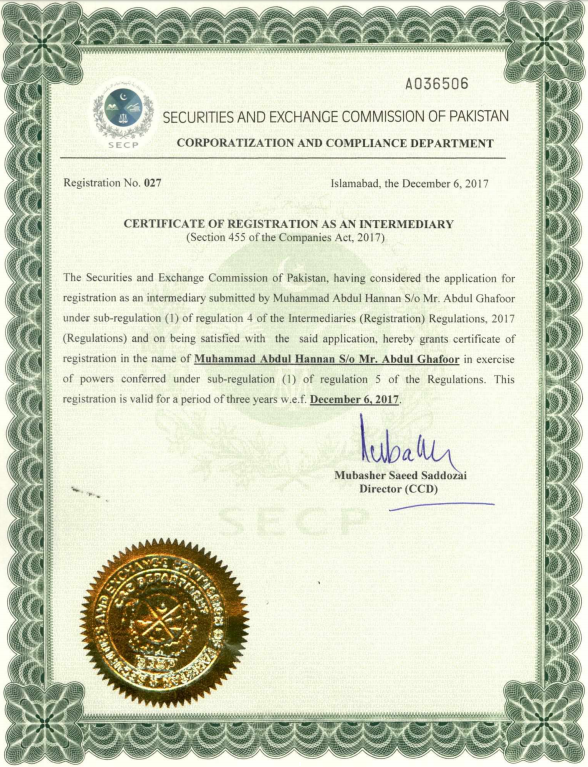 SECP has granted Muhammad Abdul Hannan, CEO Synergy Business Consulting CERTIFICATE OF REGISTRATION AS AUTHORIZED INTERMEDIARY. 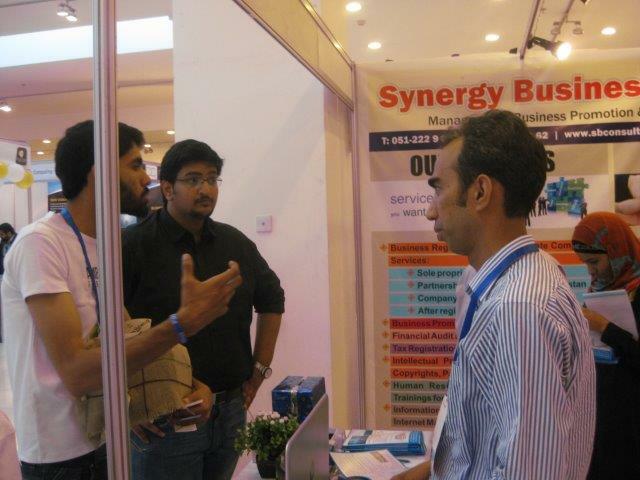 Mr. Muhammad Abdul Rauf, Partner Synergy Business consulting has completed his Phd from University of Twente, The Netherlands. CONGRATULATION RAUF!!! New laws to regulate NGOs/INGOs receiving foreign fundings. 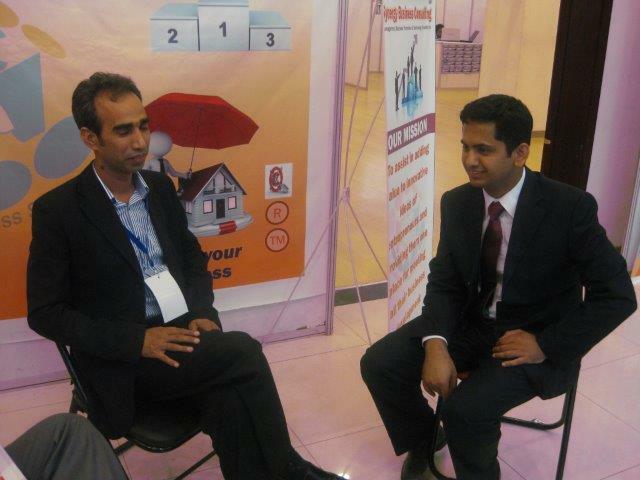 12% growth seen in Company registration in Pakistan during 1st half of Fiscal Year 2014-15. 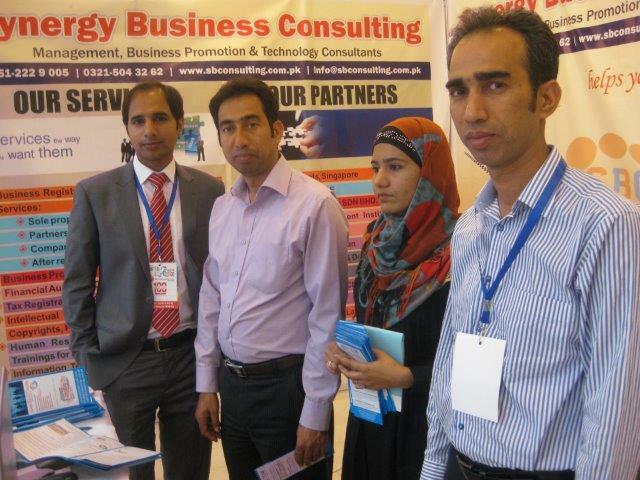 After faboulos response from business community, Synergy Business Consulting in collaboration with its partners is pleased to announce launch of a dedicated portal on CPEC. 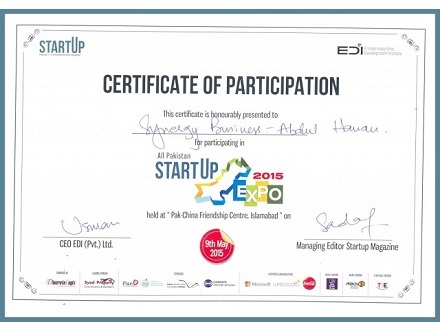 “Synergy Business Consulting” has been featured and selected one of Top 100 Startups in Startup Magazine’s annual event “All Pakistan Startup Expo & Awards 2015″ dated 9th May 2015 (09 AM to 05 PM) at Pak-China Friendship Centre, Islamabad. We are pleased to offer our services as Tax Consultants, Company Registration and Business Support Services Advisor. 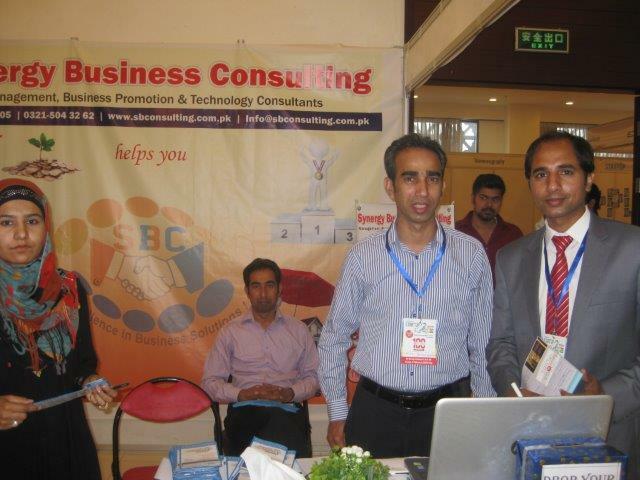 Land Pakistan Event Management (Pv.t) Ltd.
Mono Di Scoule (Pvt) Ltd.
We are Professionals, Fast, Affordable, Guaranteed! 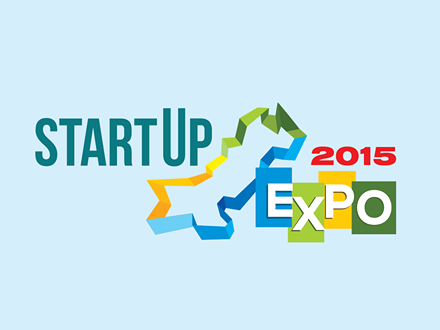 Provide a convenient way to start and run a business. 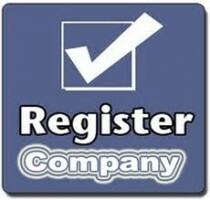 A full service firm providing services for business registration and Running business effectively. Highly effective team having ability to meet deadlines. 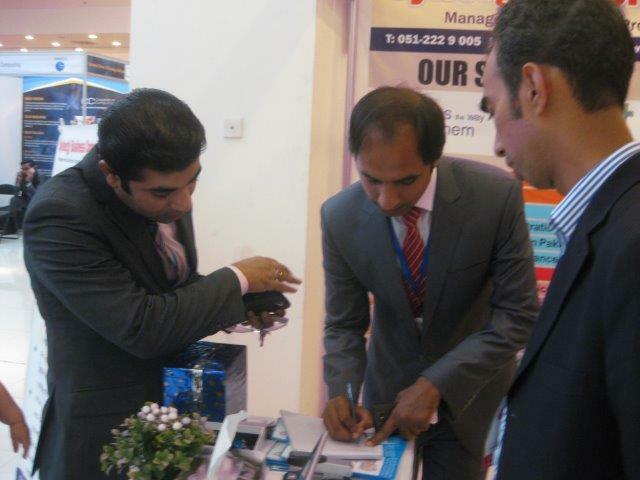 We provide after registration services and solutions for continuous growth. 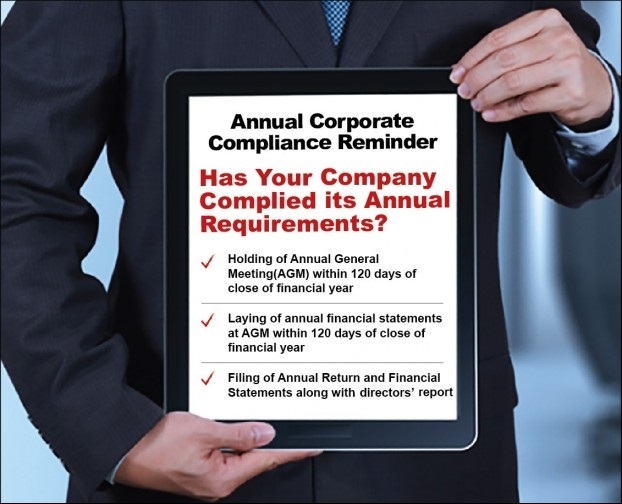 We execute, what we commit and comply our agreement 100%.